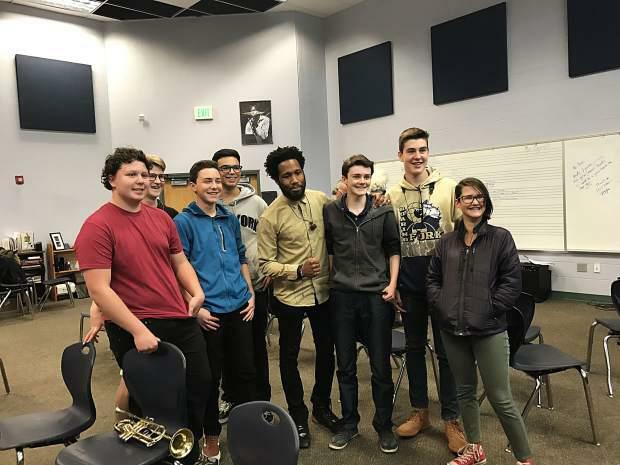 The Roaring Fork High School Jazz band rolled into Express Yourself to play four songs: Manteca, Harlem Nocturne, Jaime's Retreat and Spain. They also talked a little bit about their recent string of local gigs and their encounters with some high profile jazz musicians. 8 musicans blew some cool jazz for a Friday afternoon.